Utilizing the same blade as on the SEALTAC® MV, the CG (collector’s grade) SEALTAC® takes this knife to the next level of quality. The blade features mirror finished bevels and a hand-rubbed satin ricasso. 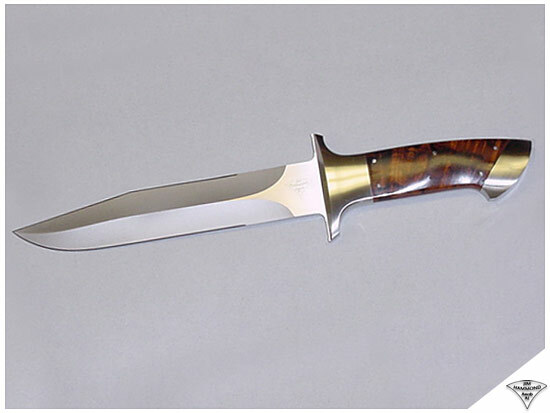 The handle included front and rear stainless steel bolsters, with a hand-rubbed satin finish, and optional handle materials that are mirror finished. The perimeter of the knife has a hand-rubbed satin finish. Options include various handle materials, a sculpted handle and optional embellishments.